Home > Entertainment > 50% off LEGOLAND Annual Pass – 12 Hours Only! 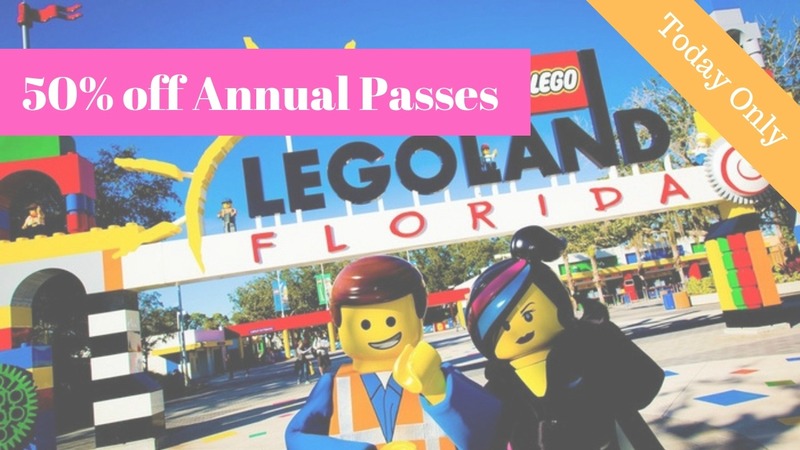 50% off LEGOLAND Annual Pass – 12 Hours Only! Don’t miss a one day only flash sale on LEGOLAND Annual Passes!! Get 50% off an Awesomer Annual Pass through tonight at midnight eastern time. The Awesomer Pass is regularly $149.99, but if you snag it today it’s only $75! !